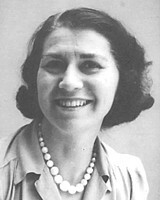 Sophie Wertheim, born in 1901, later became a mathematician. 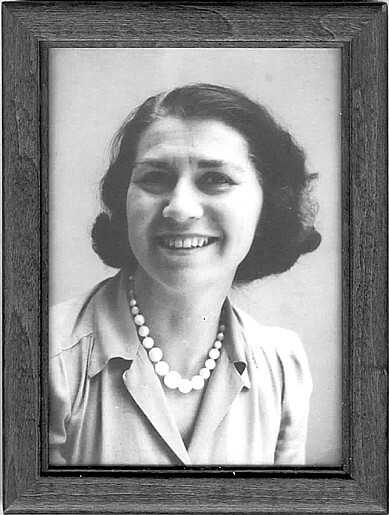 She studied at the University of Freiburg in the early 1920s, including lectures by Heidegger. 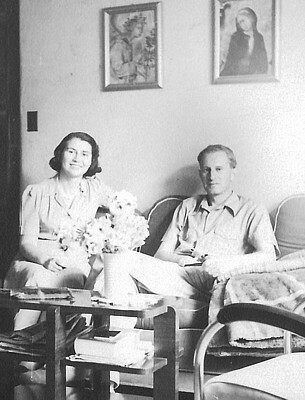 She and Herbert Marcuse married in 1924 in Berlin, where their son Peter was born in 1928. 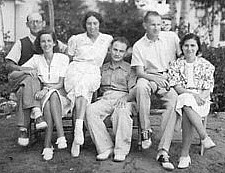 They lived in Freiburg, Berlin, Geneva, and Paris before they emigrated to New York in 1934. 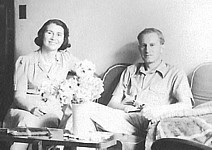 The pictures show Herbert and Sophie in their New York apartment, and the Neumanns, Loewenthals and Marcuses, probably in Santa Monica. 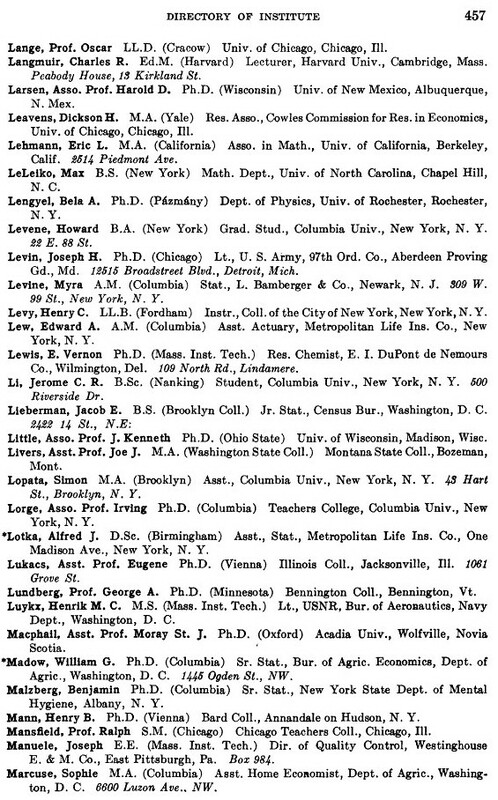 In the 1930s and 1940s they lived in Los Angeles/Santa Monica, and Washington, D.C. 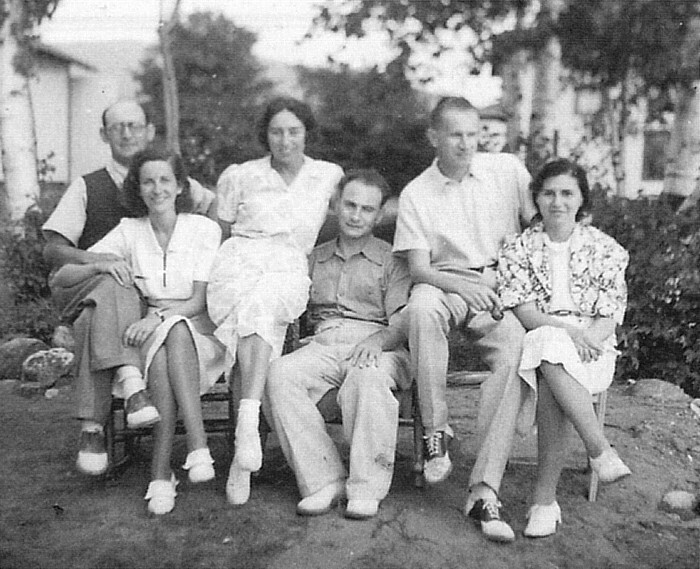 In the early 1940s Sophie worked as a statistician for the Bureau of Human Nutrition and Home Economics, and perhaps also for U.S. Naval Intelligence. 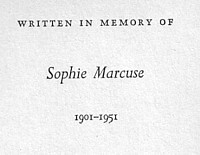 Sophie died of cancer in 1951. 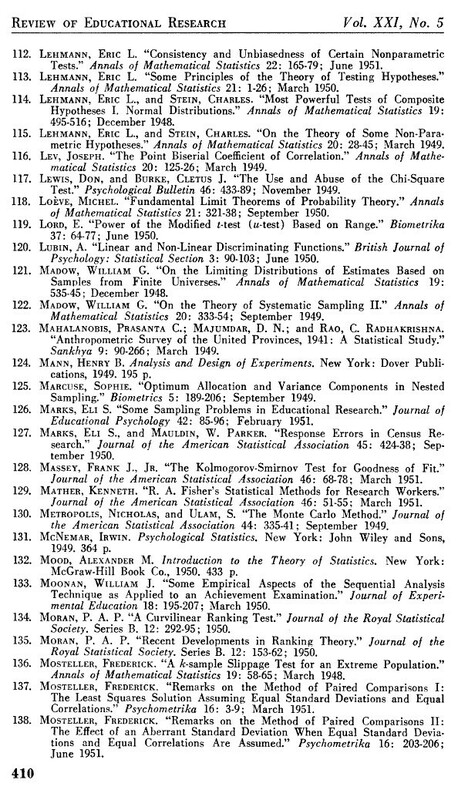 1943 listing in: Directory of the Institute of Mathematical Statistics, The Annals of Mathematical Statistics 14:4(Dec. 1943), p. 457: "M.A. (Columbia), Asst. 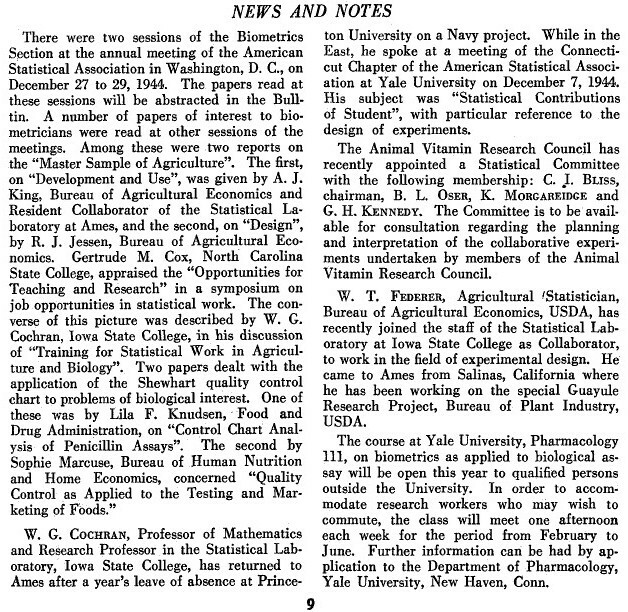 Home Economist, [Bureau of Human Nutrition and Home Economics], Dept. 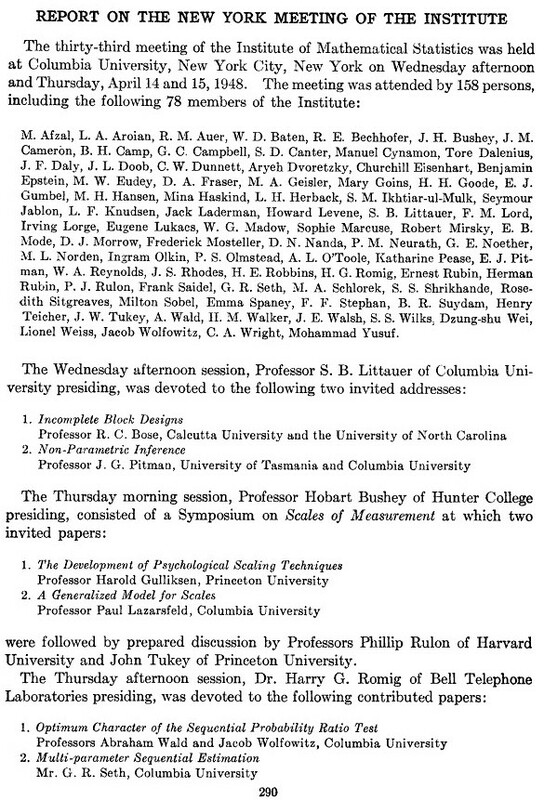 of Agriculture, Washington, D.C., 6600 Luzon Ave NW"
In 1948 Sophie attended a mathematics conference in New York. 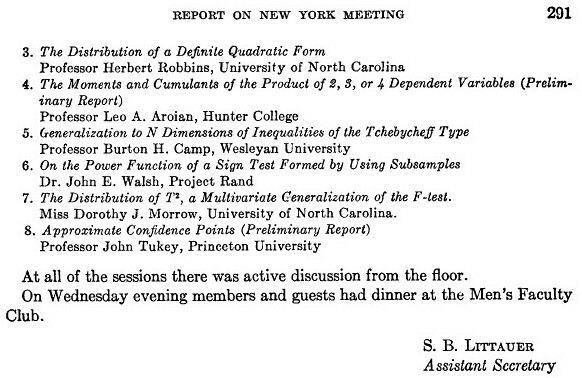 See: S. B. Littauer, "Report on the New York Meeting of the Institute," in: The Annals of Mathematical Statistics vol. 19:2 (Jun. 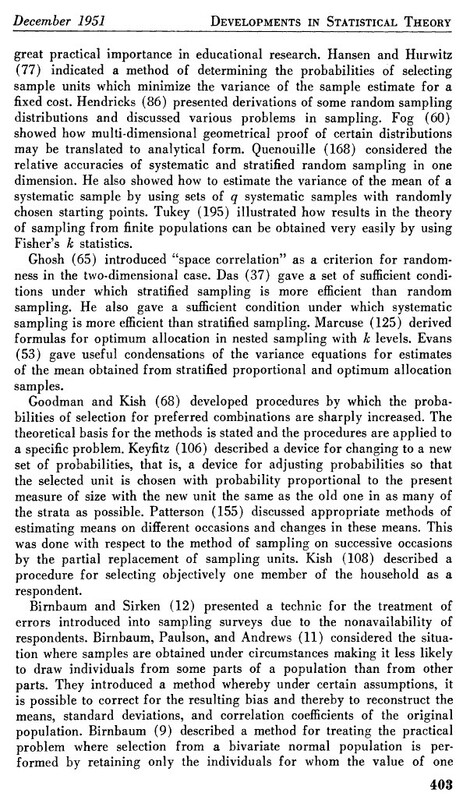 1948), 290-291.
cited in: Palmer O. Johnson; William J. Moonan, "Recent Developments in Statistical Theory," in: Review of Educational Research 21:5, Methods of Research and Appraisal in Education (Dec. 1951), pp. 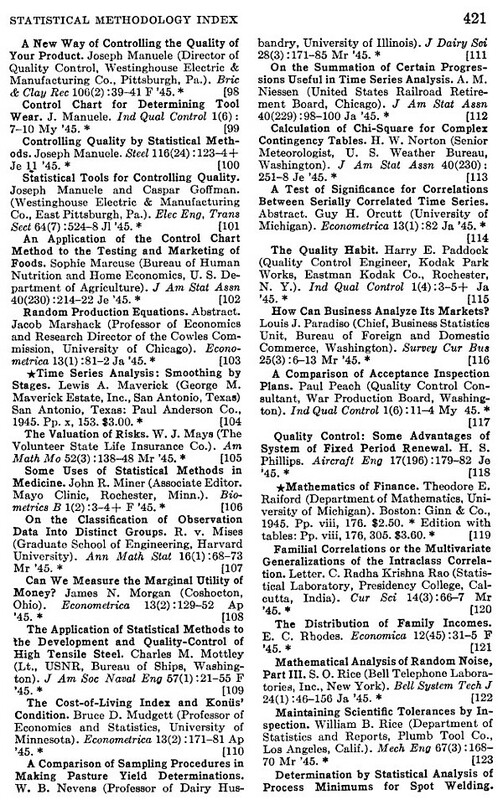 389-414 (cited on 403, 410 [the images above are cropped from these pages]). 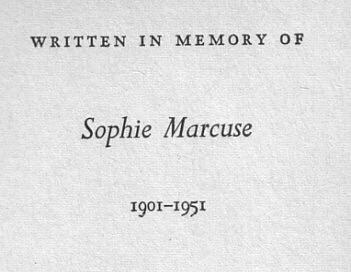 Herbert dedicated his 1955 book Eros and Civilization: A Philosophical Inquiry into Freud, to Sophie's memory.